New York, Aug 8 : American actor Leonardo DiCaprio seems to have a type he likes to hang out with, as he was spotted spending time with yet another Sports Illustrated swimsuit model. 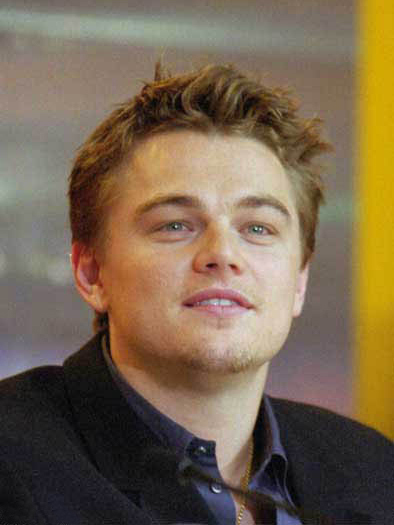 DiCaprio, 34, had been dating Israeli model Bar Refaeli, who was the cover model of 2009 Sports Illustrated Swimsuit issue, reports the New York Post. Upon his break-up with Refaeli, 24, he was seen spending time with swimsuit model, Anne Vyalitsyna, in Ibiza, Spain.